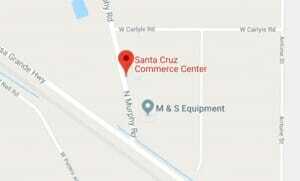 Want the statistics on the labor shed for the Santa Cruz Commerce Center? Read the full report in this downloadable PDF. Want to Initiate a Project? 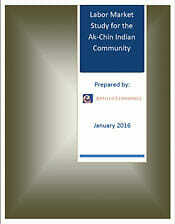 Interested in developing a project at Ak-Chin? All Submittal Requirements are included in this downloadable PDF. 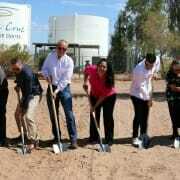 Quality Jobs Program – $9,000 of Arizona income or premium tax credits spread over three years for each net new quality job. Job Training Program – Job Training grants reimburse up to 75% of eligible training expenses for employers creating new jobs.